Kailash Kokopelli is a world music producer, multi-instrumentalist and international performer, mastering the Native American Prayer Flute, Didgeridoo and unique string instruments carrying his soothing voice. This sound medicine man has been working with healing effect of sound and is recognized as a cross-cultural bridge-maker and humanitarian artist working with indigenous people around the planet. 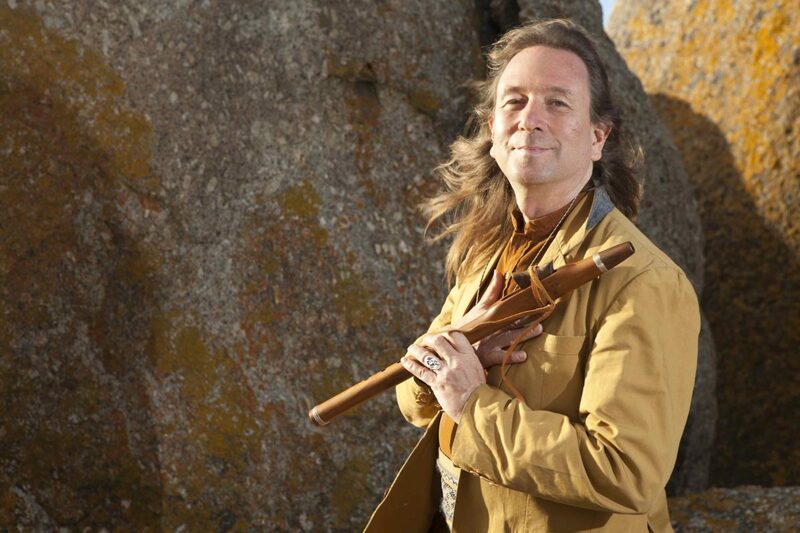 Kailash Kokopelli is planting inspirational seeds through his flute song, devotional heart-songs & spirit chants into the heart and minds of those around him. He is also working with sustainable projects and organic seed saving.